The King of Fighters returns with just being as crazy and as ever. After recently trying the demo with the other TTDILA crew I was surprised to see the Kyary Pamyu Pamyu like character in Sylvie. 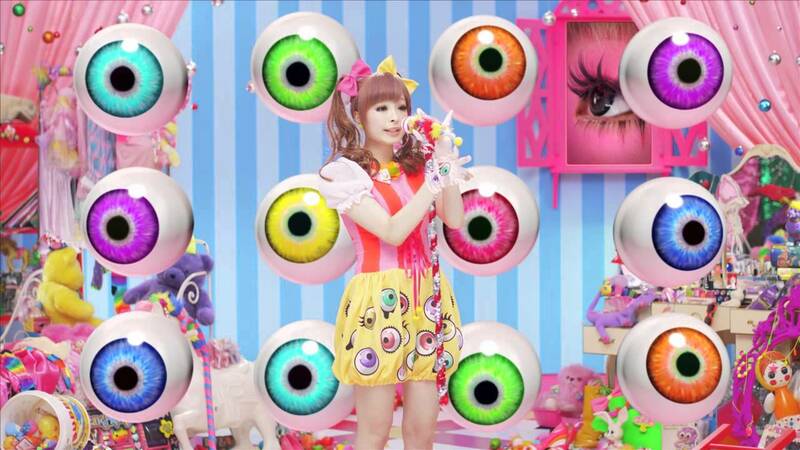 Though the real Japanese idol K. Pamyu Pamyu doesn't shoot electricity her costumes choices seem similar to Sylvie's. As we wailed on each other and random English words like "Hot" came over the audio for no discernible reason it brought us back to classic Japanese crazy. The roster of 50 playable character has long time fighters longing for Mai again with a new characters and some guy wearing a dinosaur head. Unless that guy really has a dinosaur head. Check out the demo (PS4) yourself with other great Enrish lines and an explanation as to why anyone is fighting so thin it couldn't be more Japanese if it tried. The game comes out Aug 23 on PS4.Pre-orders and a limited number of launch editions will arrive in this special SteelBook® case. Plus, for the week following launch, the Classic Kyo costume DLC will be free to all players!